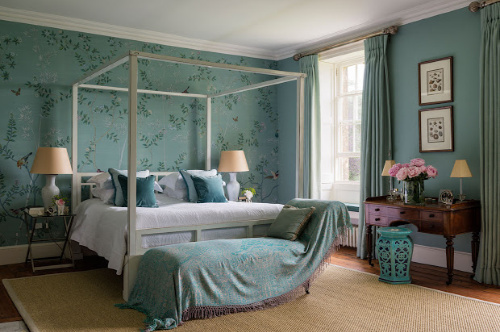 Discover our extensive range of Plain Fabrics for curtains, upholstery and soft furnishings from our favourite interior design houses. 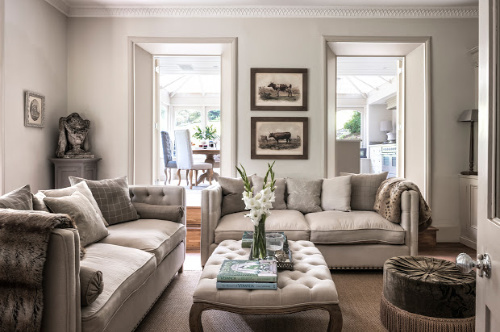 Plain Fabrics have no pattern or print but come in an endless array of colours and textures including linen, cotton, velvet, wool, chenille and weave designs making them the perfect choice for any style home or interior. 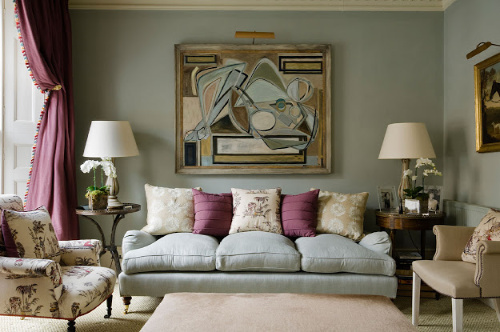 The colour and texture of your chosen plain fabric can influence the look and feel of a room and as a guide plain fabric can add a pop of colour, create an accent colour, compliment your existing colour palate or add contrast to your scheme. Whatever your decorating goal we have a fabulous selection to choose from.